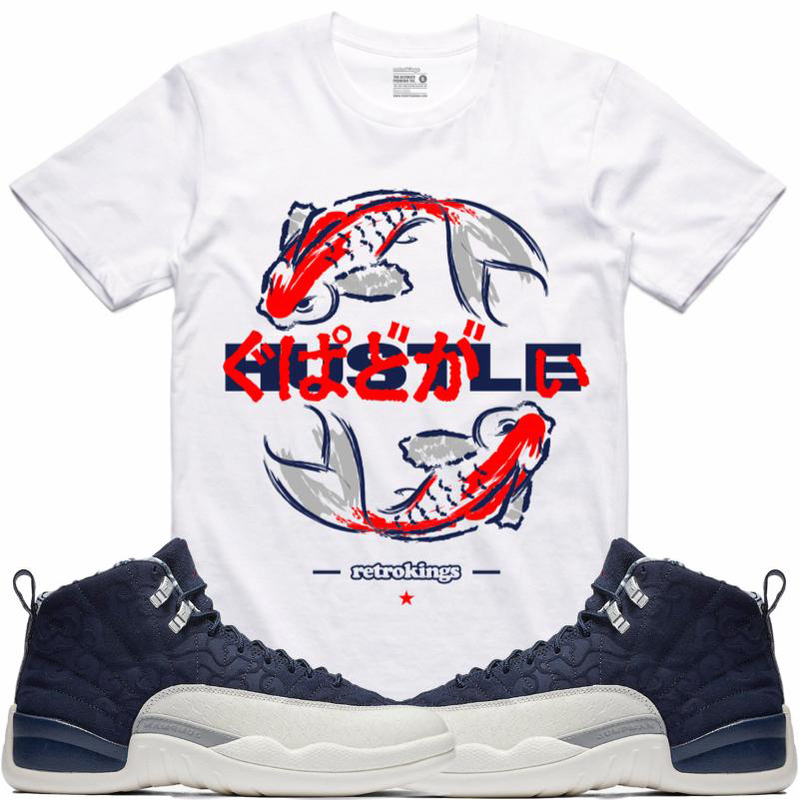 Retro Kings has a new collection of sneaker shirts available in time for the Air Jordan 12 “International Flight” release including these four tees to match the Tokyo themed kicks. 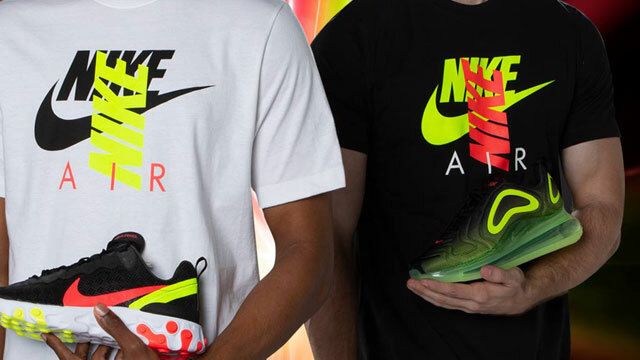 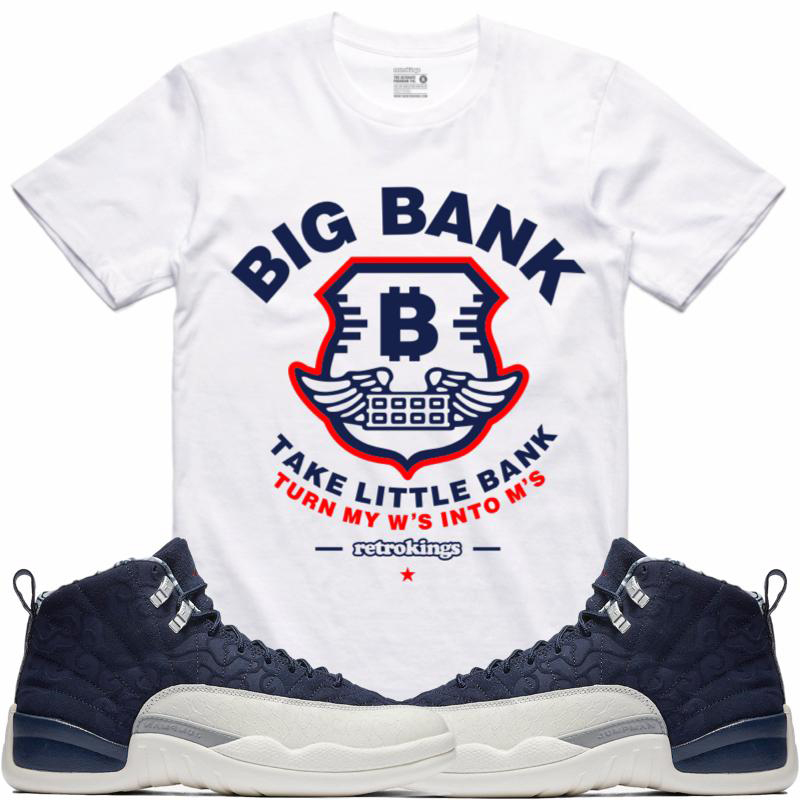 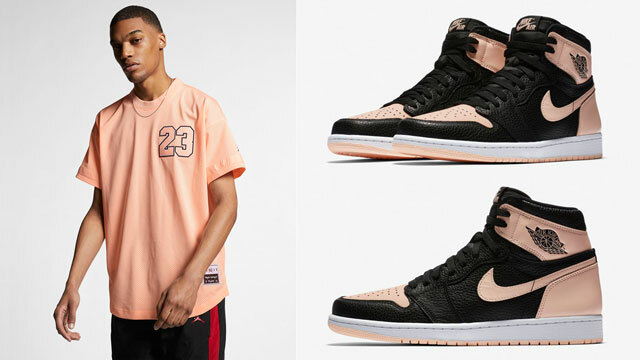 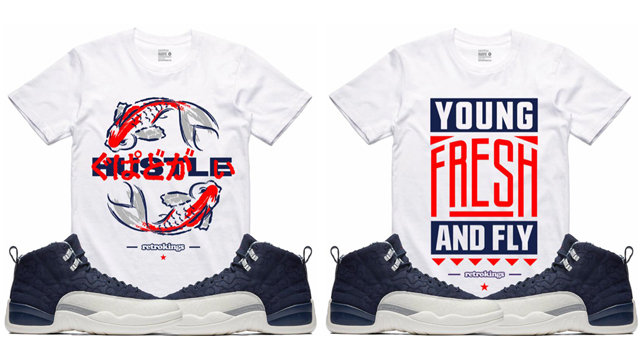 Included in the mix below are styles like the “Hustle”, “Big Bank”, “Young Fresh” and “Bully Bones” sneaker match tees which all combine colors and graphics to hook with the AJ 12 “Tokyo” shoes from the Jordan “International Flight” Collection. 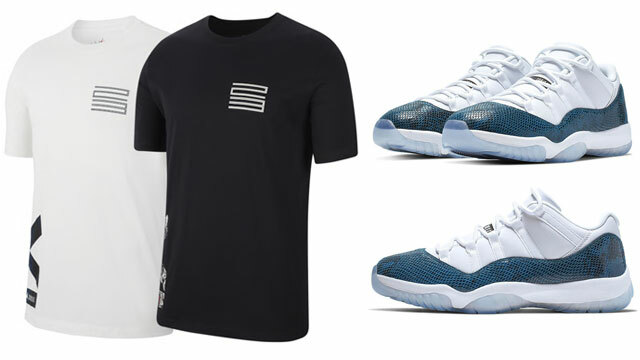 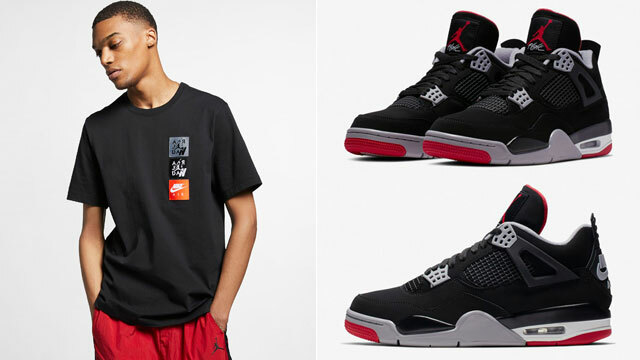 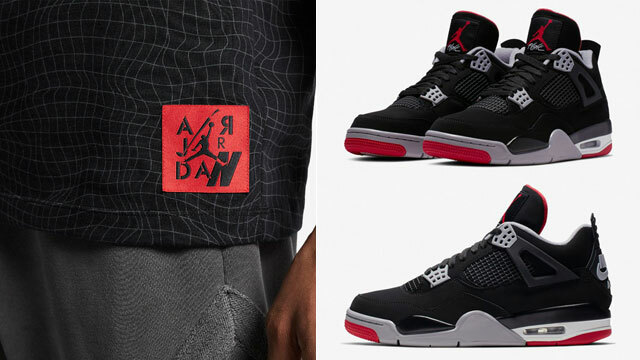 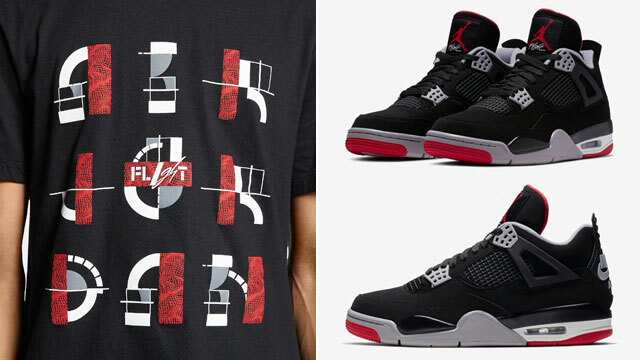 Click here to shop Retro Kings sneaker shirts to match the Air Jordan 12 “International Flight”.